The Community Garden is located at 5th Street and Shadywood Drive and has 12’x12′ lots that available on a first come, first serve basis. Plot “rental” must be made in person at the Borough Hall: Monday through Friday, 8:00 – 4:30 pm. $15.00 per plot plus a $25.00 refundable deposit for a key to access the water. Initial tilling and water are provided. Plots will need to be tilled first, usually planting can begin in mid May. you will be notified when the prep is finished. Lots will not be rolled over for the following year, so please drop off water keys and pick up key deposits in the fall. Unfortunately we are unable to guarantee the same plot(s) from the previous season. This Community Garden was made possible by the generous donation of land from the Kenneth Kratz Real Estate Company and water from the Perkasie Borough Authority. 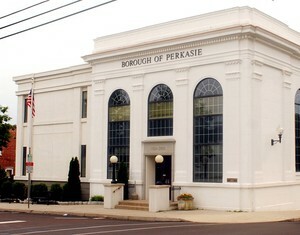 Maintenance of the grounds in and around the plots is performed by the Borough’s Public Works Department, resident volunteers, and the Perkasie Garden Club. 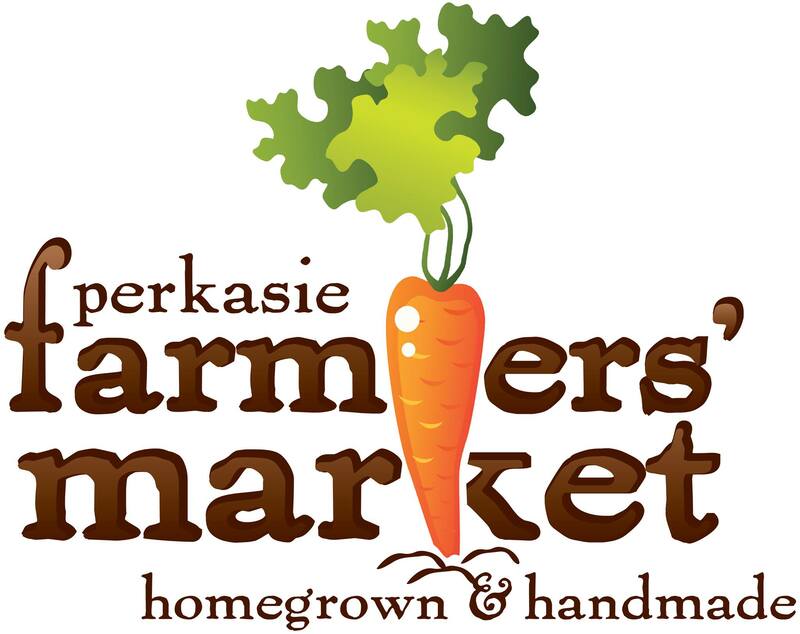 Contact the Park and Rec Director at 215-257-5065 or parkandrec@perkasieborough.org for more information.